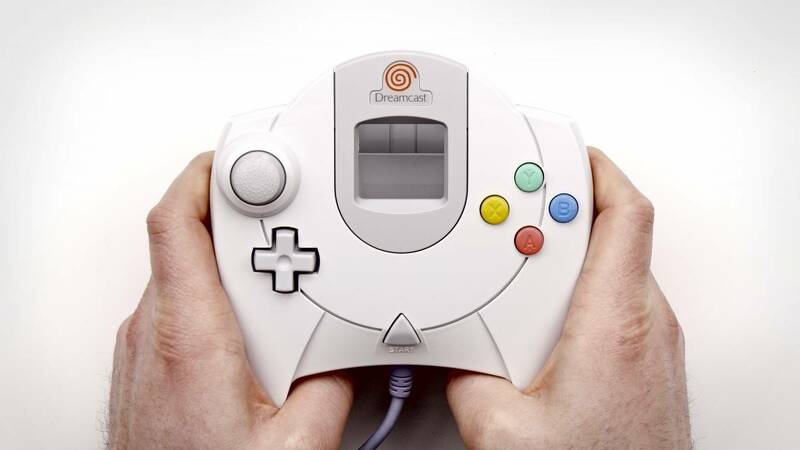 SEGA’s Dreamcast was many things. A trendsetter, a revolutionary, a video game console featuring a talking fish humanoid thing that nobody really understands. But you could never say that of the fans it had that it wasn’t beloved by all of them. Damascus Apparel want you to show your love for possibly the most underrated game console of all time by checking out their new design: a faithful homage to SEGA’s beautiful white box. As with most things to come out of Damascus’ wonderfully warped minds, this Dreamcast tee blends the classics with the clothing brand’s own unique identity. Check out a certain mascot tucked away in its corner; these guys are all about the details. If you want to snap one of these up, you best make like Sonic and go fast – they’re only available in a limited run of 99. Check it out here, or visit Damascus Apparel’s Facebook page to keep up with what they have coming up next. Yeah, we're sold on this one already. Will it fill the hole left by Kiryu? We hope so.